Opossums are pretty small marsupials and their lifespans are short too. They share their unusually short lifespans with many other marsupials. 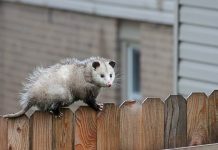 The Virginia opossum is thought to live as long as two years in the natural habitat. The captive specimens have a maximum life expectancy of about 4 years. However, unlike American opossums, Australian possums have fairly longer lifespans. Let’s see in detail as to how long do possums live for. 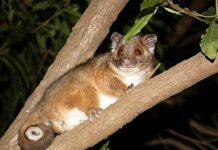 The common brushtail possum has an average lifespan of probably less than 11 years in the wild but it can live up to 14 years provided the food is abundant. Mountain brushtail possums or bobuck live more than 10 years. The adult male will live for 12 years while the female has a lifespan of 17 years. Pygmy possums are known to live up to 8 years in the wild. They are the smallest of the possums. This shows that even the smallest Australian possums have a lifespan three times greater than that of American opossums. 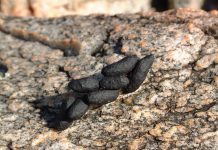 Most possums die at a very early stage of their life. Studies suggest that half of the young possums do not reach the maturity age. They do have some predators in the wild but the possum’s overall population isn’t threatened by these predators.